CALIFORNIA - CIRCA 2018 - Aerial of two tree trimmers cutting branches in a tree in a hillside neighborhood. 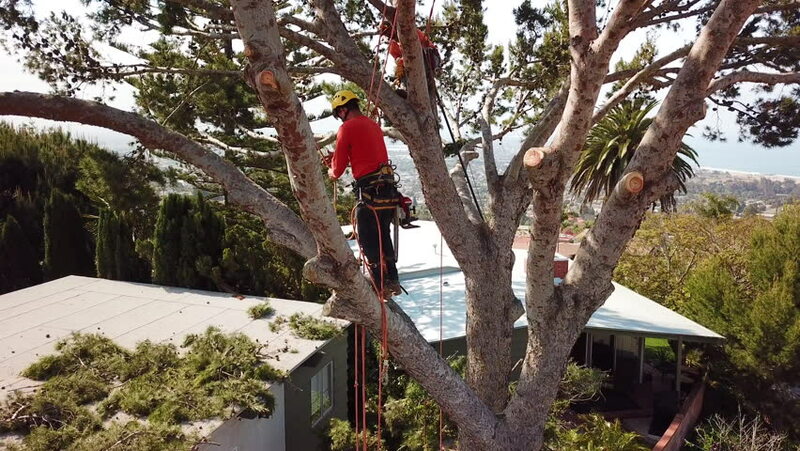 4k00:26CALIFORNIA - CIRCA 2018 - Aerial of two tree trimmers cutting branches in a tree in a hillside neighborhood. hd00:27Hiking. Hikers walking in beautiful landscape in Bryce Canyon National park trekking smiling happy together. Multiracial couple, young Asian woman and Caucasian man in Utah, United States. hd00:21Young boys playing volleyball in the middle of a countryside on a sunny day footage is in slow motion.